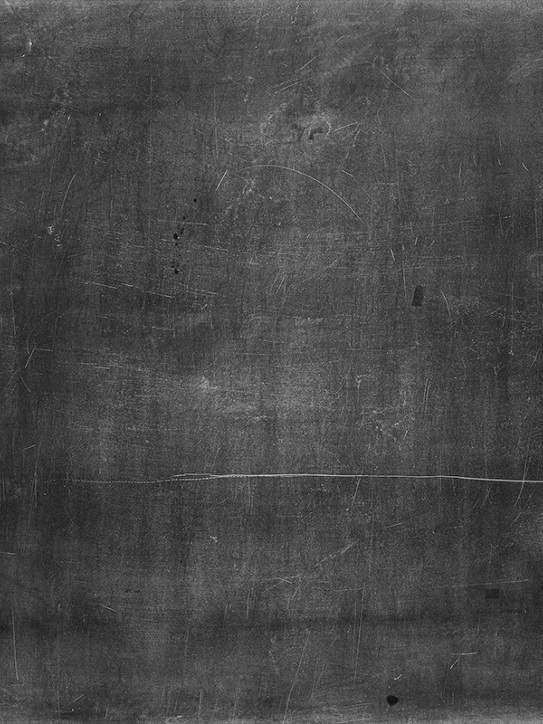 Essential topics for those who are responsible for the upkeep, configuration, and reliable operation of computer systems; especially multi-user computers, such as servers. 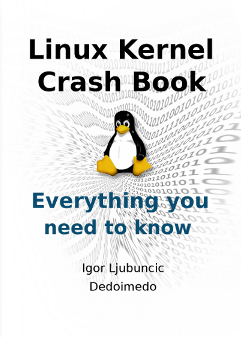 An overview of the Linux Operating System geared toward new users and more advanced trainees. 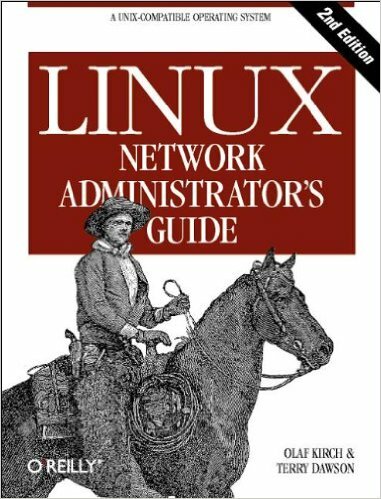 Contains many real life examples derived from the author's experience as a Linux system and network administrator, trainer and consultant. 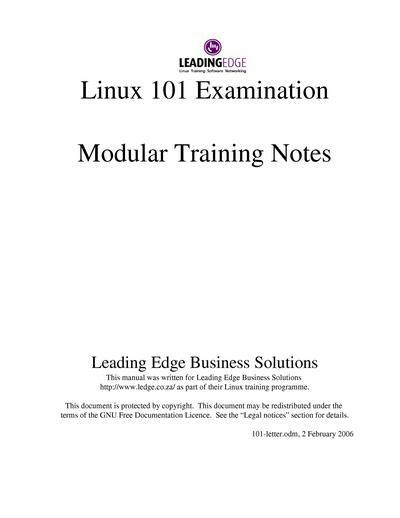 This course material is based on the objectives for the Linux Professionals Institute's LPI 101 examination. 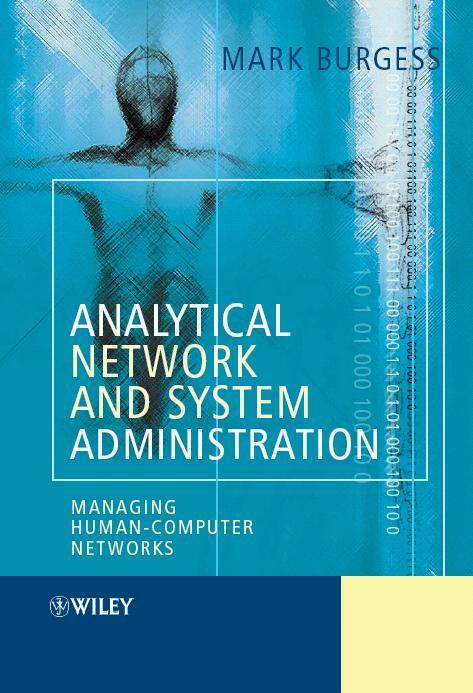 The course is intended to provide readers with the basic skills required for operating and administering Linux systems. 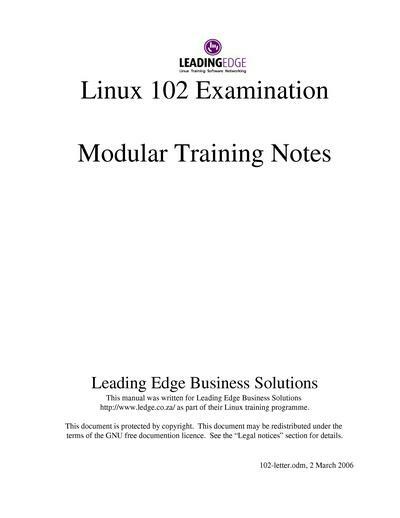 This course material relates to the Linux Professionals Institute's LPI 102 examination (release 2). This course is intended to provide readers with the basic skills required for operating and administering Linux systems. 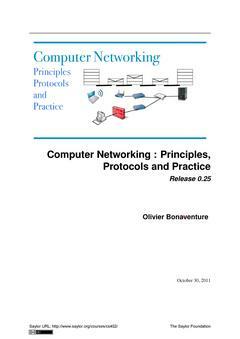 Provide a single reference for beginner and experienced network administrators.